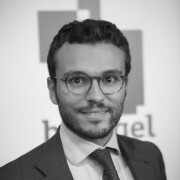 Alessio Terzi, an Italian citizen, joined Bruegel in October 2013. 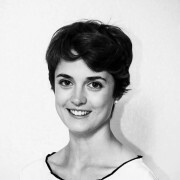 Prior to this, Alessio was a Research Analyst in the EMU governance division of the European Central Bank. 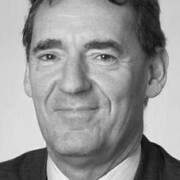 He has also worked for the macroeconomic forecasting unit of DG ECFIN (European Commission), the Scottish Parliament’s Financial Scrutiny Unit, and BMI Research (Fitch group), a country risk and forecasting firm in the City of London, where he was a Europe Analyst. He holds a Bachelor's degree in International Economics from Bocconi University and an MPA in European Economic Policy from the London School of Economics, where he specialised in public economics. During his studies, he spent a semester at Dartmouth College (USA). 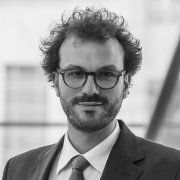 Alessio’s main research interests include structural reforms, competitiveness, EMU governance, and the G20. Between 2016-2018, Alessio was a Visiting Fulbright Fellow at the Kennedy School of Government of Harvard University. He completed a PhD in Political Economy at the Hertie School of Governance in Berlin, with a thesis on economic growth, written under the supervision of prof. Henrik Enderlein, Dani Rodrik, and Jean Pisani-Ferry. He is fluent in Italian and English, has a good knowledge of French, and an intermediate level of German and Spanish. The 2019 European elections promise to be a watershed moment for the EU. A recent Bruegel paper made the case for restructuring the Union’s model of governance and integration. The authors of this post critically assess this proposed institutional engineering, and argue for the principle of “an ever closer union” to be safeguarded by a bottom-up approach to respond to the common needs of the citizens. With growth gathering momentum in the eurozone, some have claimed this is the proof that structural reforms implemented during the crisis are working, re-opening the long-standing debate on the extent to which reforms contribute to fostering long-term growth. This column employs a novel empirical approach – a modified version of the Synthetic Control Method – to estimate the impact of large reform waves implemented in the past 40 years worldwide. 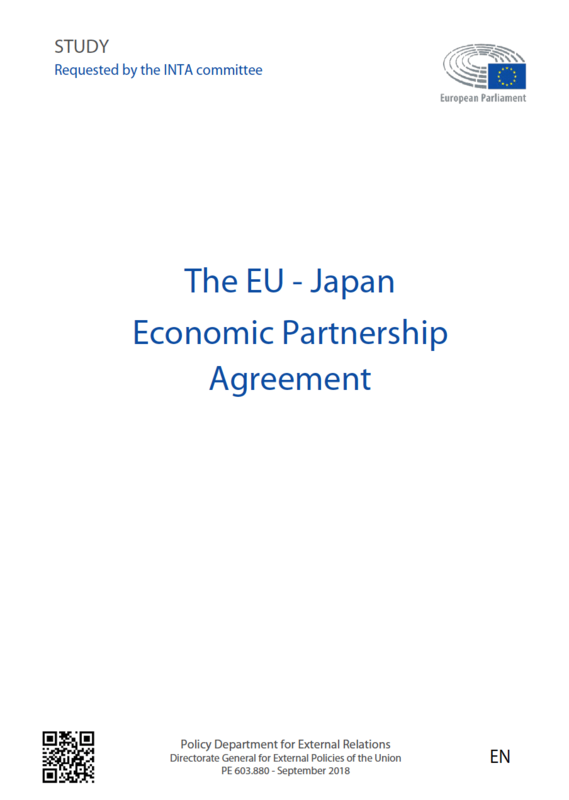 What is the possible future relationship between the EU and the UK in light of Brexit? 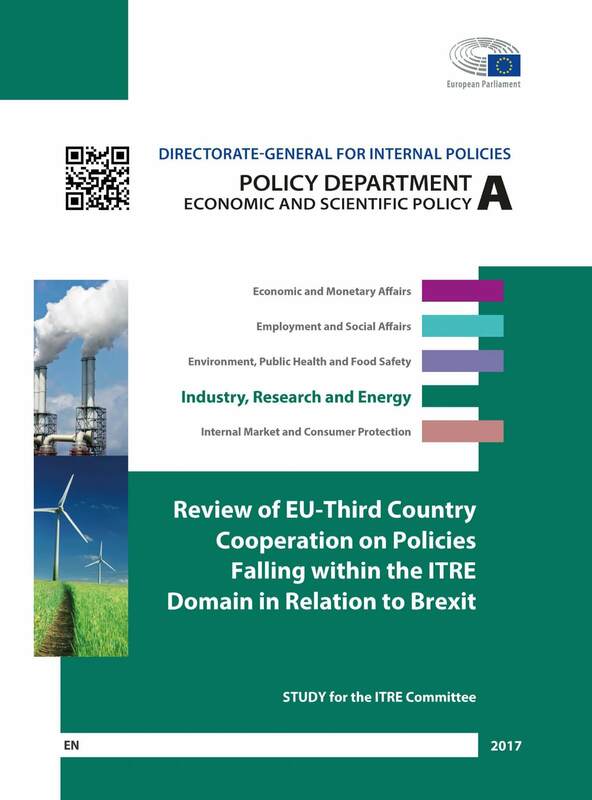 The report provides a critical assessment of the implications of existing models of cooperation between third countries and the European Union on energy, electronic communications, research policy and small business policy. What’s at stake: Since Donald Trump’s election in November, the US stock market has been on an unabated rally. The Dow Jones Industrial Average powered through the 20,000 mark for the first time in history. POTUS has been quick in using this financial bonanza as prima facie evidence of his early accomplishments. However, several commentators question the link between Trump’s unorthodox economic policy pledges, the stock market rally, and future growth prospects.